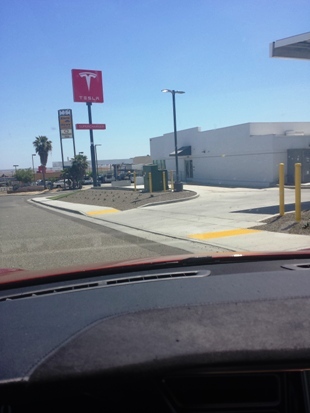 Made an epic journey starting April 15th to the Tesla factory at Fremont, CA via Los Angeles. Total of nearly 10,000 km and 14 days. The red spots on the map are Tesla Supercharger locations.